James and Nadine\'s relationship goes beyond texts... why? James Reid and Nadine Lustre's relationship goes beyond texts... why? 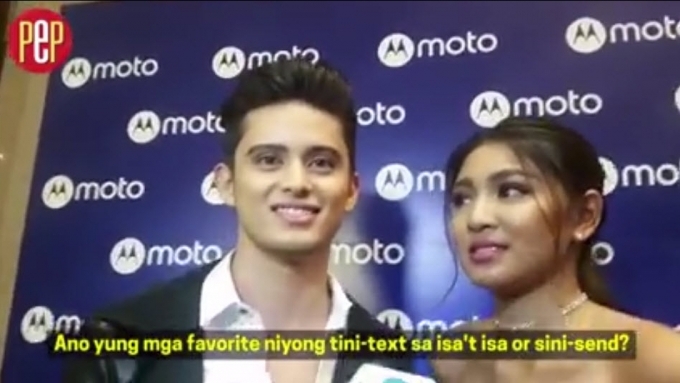 James Reid and Nadine Lustre don't send text messages to each other, why?